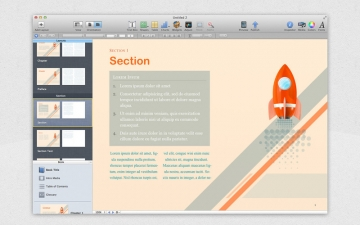 [無料] Templates for iBooks Author Free | Mac App Storeのアプリ検索・ランキング BuzzMac! 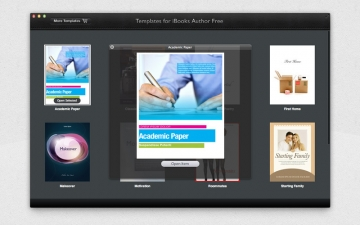 Templates for iBooks Author Free is a collection of 10 compelling themes for Apple’s application for book creation and publishing. 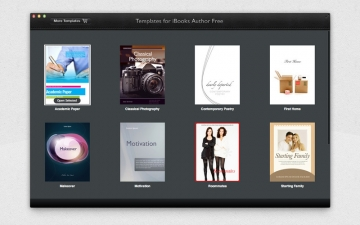 Browse the range of designs to find the ideal look, add you text and images, and publish your own book to iBookstore. Best of all, do it for free! The 10 templates at hand cover various book categories, from business and education to arts and fiction. Each design is smoothly customizable and allows you to explore the best of the book creation capabilities provided by iBooks Author. 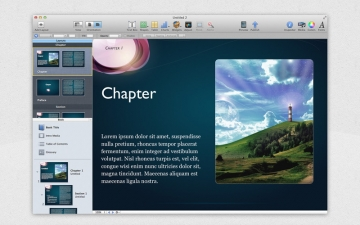 Templates for iBooks Author Free are focused on straightforward content creation, so it is very easy to incorporate text, graphics, or even movies. You can also change colors, fonts, or styles, thus making your work look precisely they way you want. 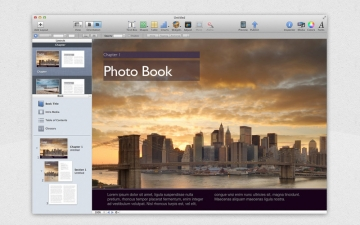 Add texts, charts, tables, or widgets anywhere on the pages with a single click. The luxurious design and wide range of customization possibilities make sure you have all tools to create your perfect book!